The closet is FULL and we are currently NOT ACCEPTING ANY DONATIONS. Please visit this page regularly for updates. 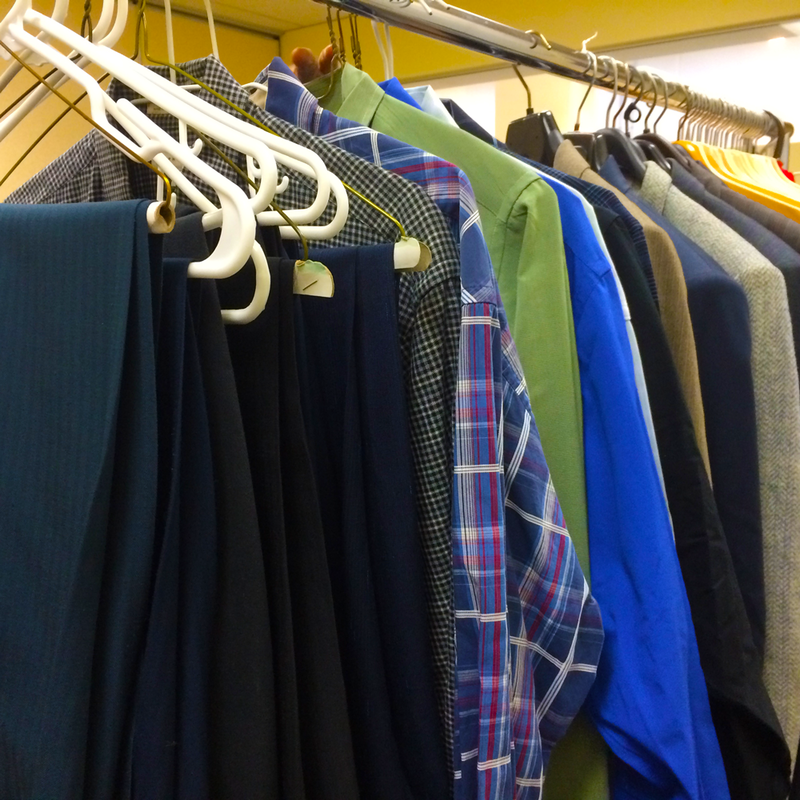 Connect With Working Man’s Closet! 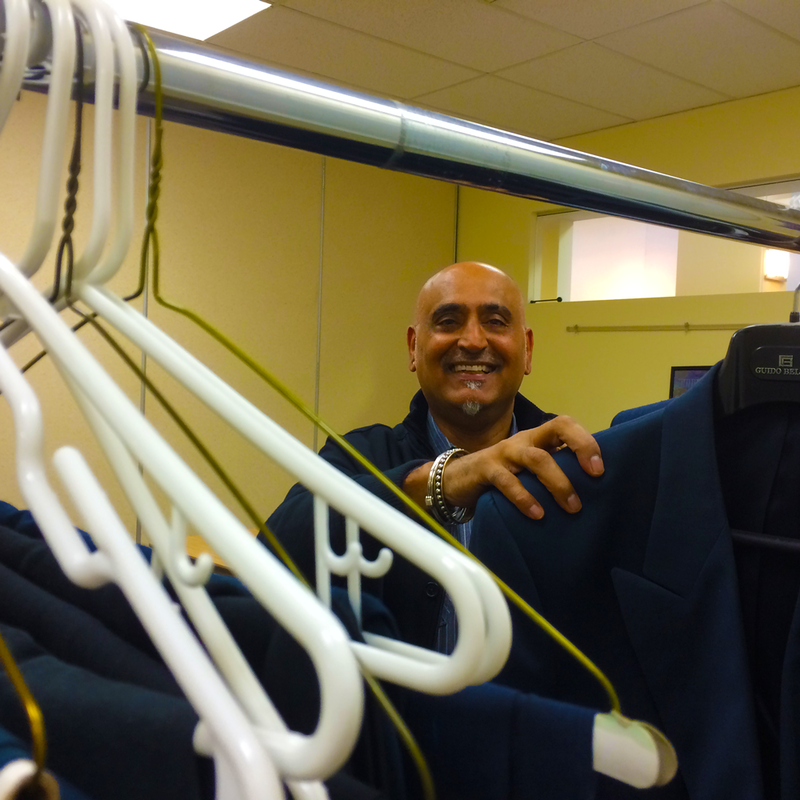 Working Man’s Closet is a pilot project aimed at providing interview clothing for men–free of charge–for their job searches. 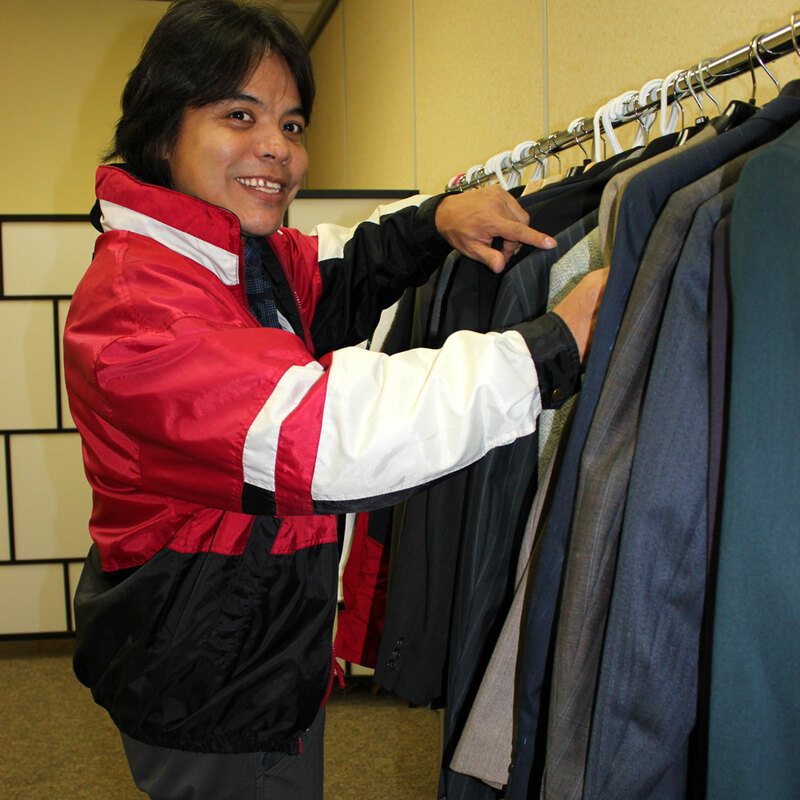 Working Man’s Closet exists to benefit the many individuals who struggle with low income and lengthy unemployment. This service is available by referral only and will operate one day per week from 9am-12pm. Connect with Working Man’s Closet to make a donation, register your clients, or volunteer. We look forward to hearing from you soon! 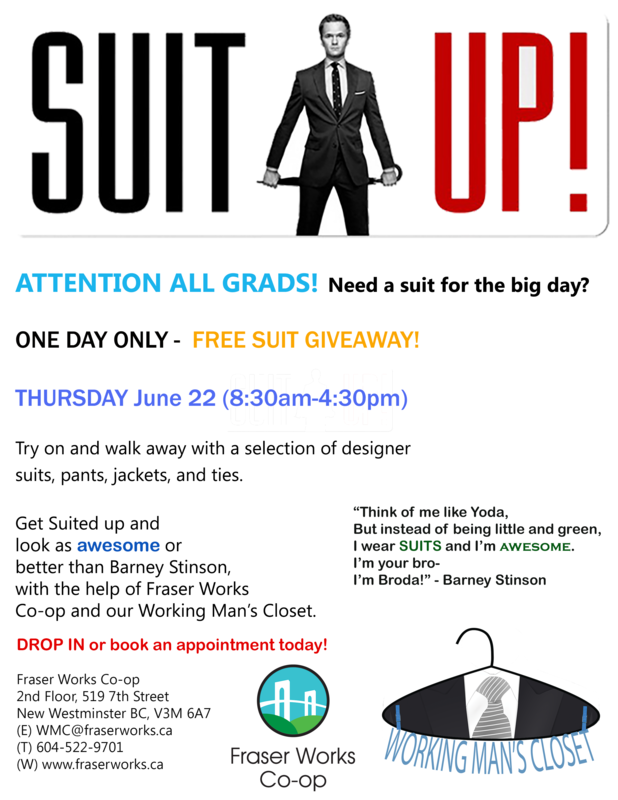 Donate your near-new men's interview clothing! Email wmc@fraserworks.ca to arrange your donation. Register your clients in need today! Email wmc@fraserworks.ca to register your client in need today! We appreciate your generosity. Please note that donations are currently not being accepted as we are at capacity. For questions on donations, please contact Fraser Works ESC at 604-522-9701. Register your client in need today! 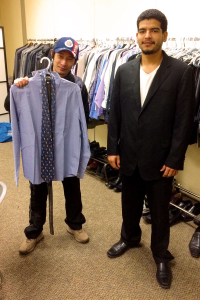 Sometimes, the need to purchase interview clothing is outweighed by the need for food or shelter. If this sounds like a client you are working with, know that we can help. Refer your client to Working Man’s Closet today! When you call 604-522-9701, one of our coordinators will set you up on our registration system so that you can register your clients directly through the system in the future, making the process a cinch! 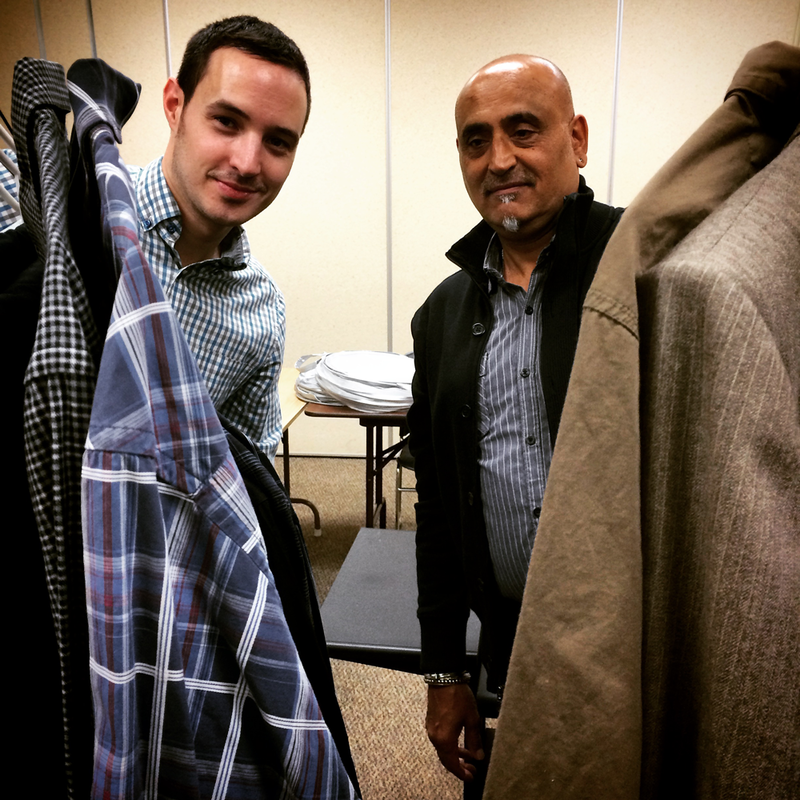 If you are looking to make a difference in the community, and touch someone’s life, consider volunteering for Working Man’s Closet. Currently we are seeking volunteers for one day per week (Wednesdays) from approximately 9am-12pm to help the gentlemen select their outfits. We are also seeking volunteer drivers to pick up donations. If you are interested in one of the aforementioned positions, then we want to talk to you! Email us at wmc@fraserworks.ca to apply! 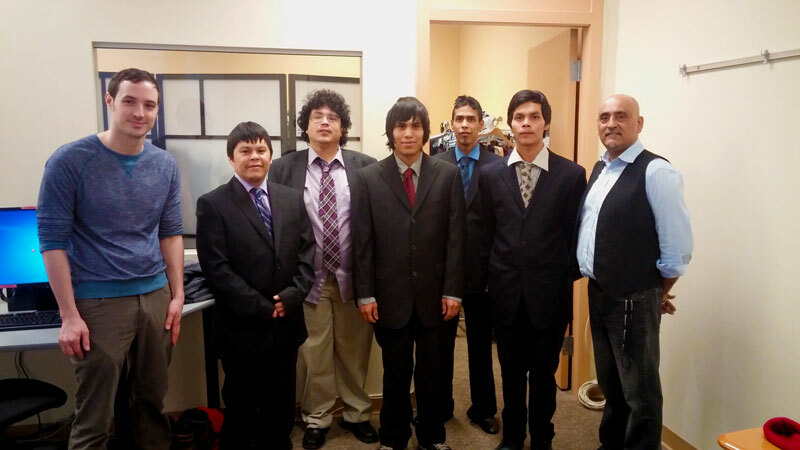 The experience gave me confidence to now attend interviews looking great! This has provided more motivation for me to secure employment. The clothing gives a person a fresh feeling! This was my first time using this type of service and I am grateful for the help. Thank you! Mike was accommodating, polite, and very helpful. I felt like the help was genuine and will definitely help with reintegrating back into the workforce. I really appreciated the service and hope that WorkBC – Fraser Works will be successful with future similar projects that help job seekers! Thanks so much!